베로나, 이탈리아의 폰테 마린 | 호스텔월드에서 예약하세요. 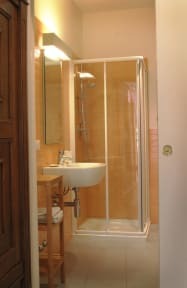 All the rooms are brand new: the B&B was refurnished in August 2009. On arrival guests are issued with a key to the front door and a room to let them in and out at any time.